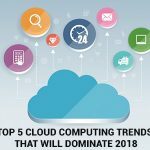 Almost every business is moving or planning its move to the cloud in the days to come. 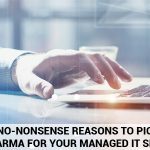 At this juncture when you have decided to make this move, apart from the other decisions that you have to make, an important one is whether to opt for Platform as a service or Infrastructure as a service. And to be in a position to make a choice between the two, you must have the required knowledge about the key differences. 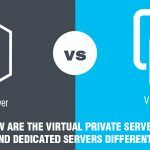 In this post therefore, we have tried to cover the major differences between Platform as a service and Infrastructure as a service – these two models of the cloud offerings as provided by your cloud services provider. 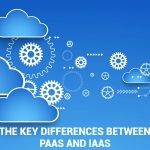 There is a huge deal of difference between both IaaS and PaaS in terms of what they offer to the developers. And therefore, the developers really need to understand the differences between the two approaches. 1. 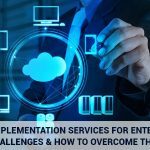 While IaaS is more of a ‘build-it-yourself’ kind of a model for cloud implementation, in PaaS you get to avail a system of assembled pieces ready for you to run. 2.With the IaaS offerings such as AWS or the Google Compute Engine, your developers get the access to an integrated set of resources and tools needed for the app development and management. 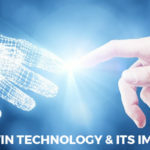 On the other hand, with PaaS for example with Microsoft Azure or Google App Engine, the tools, frameworks and the resources are integrated to the platform and the services related to the data and application execution along with their underlying operating system functions are managed at the vendor’s end. 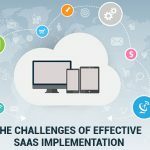 3.PaaS imparts an end-to-end application development and management package for businesses whereas IaaS is not that advanced in its comparison. So, in case of IaaS, one needs to assemble the different elements of compute, network and storage to make it work as the required system for development. 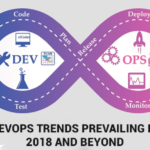 4.This certainly implies that there is a set of expectations from the client organization’s developers in terms of their skillset in case of IaaS, which may not be the case with PaaS which is a ready to run system. 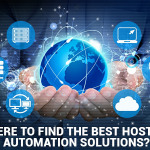 It is true that the tools and resources needed to make an IaaS system work are included in the system but in the case of IaaS, the client organization is responsible for managing the platform on its own. 5.With the developers required to manage their own execution processes, manage the data services and take care of the operating system, on one hand this imparts a degree of flexibility and customization to the organization for their development process, it can also prove to be more time-consuming for them since now, the developers are required to perform more work. Having discussed the difference between the two models and the implications thereof, there is really one basic difference between both which is whether the development tools, framework and the other resources are in-built in the environment or not and therefore on whom does the onus of managing it come – the client organization or the vendor organization. 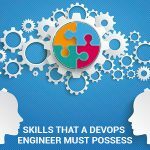 With this basic understanding, I would like to close this article by stating that while many a vendors may suggest you to pick one of the two approaches, in a real-life scenario the situation could be that of adopting a combined approach. 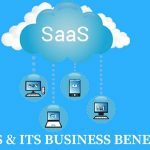 For example, an organization might choose to run both IaaS-based and PaaS-based operations alongside or both in conjunction with each other so that for example, the client facing aspects i.e. the front end of their app is built based on PaaS while, since the backend requires more of customization, it might be built using IaaS. So, in this way, we can say that both approaches are adopted – not necessarily completely independently of each other. So, it needs in-depth knowledge and experience working on the cloud platforms to arrive at the perfect cloud strategy for your upcoming application. We, at InstaCarma, are equipped with profound expertise at working on cloud based applications and imparting advanced offerings based on all the three IaaS, PaaS and SaaS. 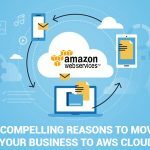 If you are planning to make your move to the cloud and are not sure about which approach to follow, our team will be happy to offer suitable consultation in this regard.